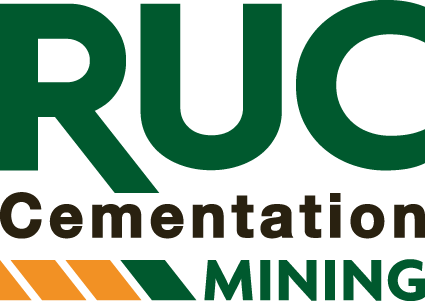 RUC Mining Contractors are currently expanding their Raise Drilling Operations for various surface and underground operations. 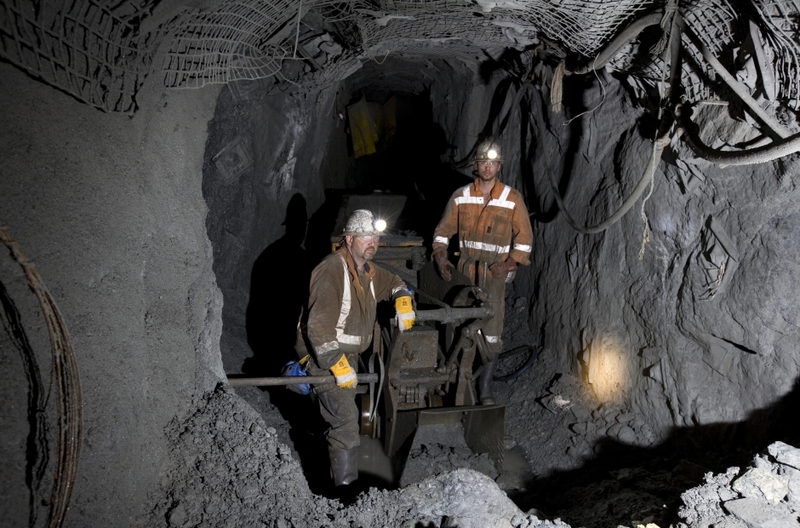 The positions will be on a 2/1 FIFO Roster from Perth and Kalgoorlie. Due to the high volume of applications received from advertised positions, only those applicants who are shortlisted will be contacted. To those applicants not shortlisted, they extend appreciation for considering RUC Mining as a potential employer.